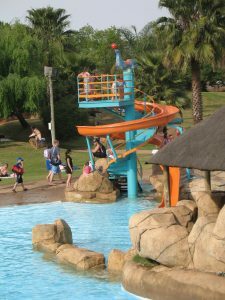 Wild Waters Water Park Boksburg – Gauteng combines the excitement of a water park with other family activities. There are 7 thrilling water activities, and your admission price covers unlimited use! We have picnic spots and braai stands all over the park for your use, just bring your own charcoal and meat. The Island Cafè offers delicious take-away food, drinks & treats for the kids. Charcoal, firelighters & ICE are also available at the Cafè in case you forget to bring your own. For the younger children there are the Kids Supertube for kids under 12, Kiddies Tube Slide and Kiddies Slide, as well as a Sand Area where they can enjoy some ball activities. We have card facilities available for ticket purchases from our Ticket Office – with the option to withdraw cash for other purchases. All other amenities in the park is strictly CASH ONLY. We are open weather permitting! If you are less than 60 people – just arrive and buy your tickets at the gate. Tickets ONLY available at the gate. 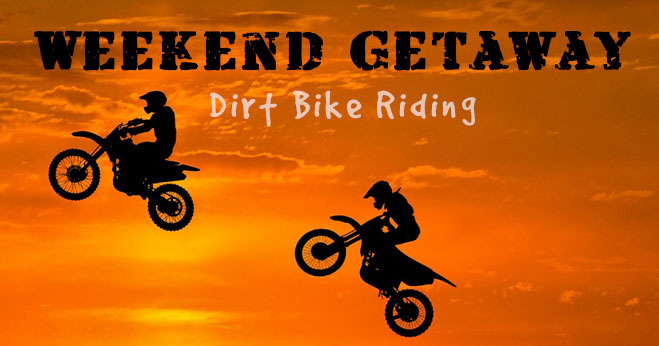 Open Saturdays & Sundays 10AM – 5PM. During SCHOOL HOLIDAYS, please phone to confirm if we are open. Groups of 60+ people – please book to see if you are eligible for any discount.